Easy Recipes was built for foodies! 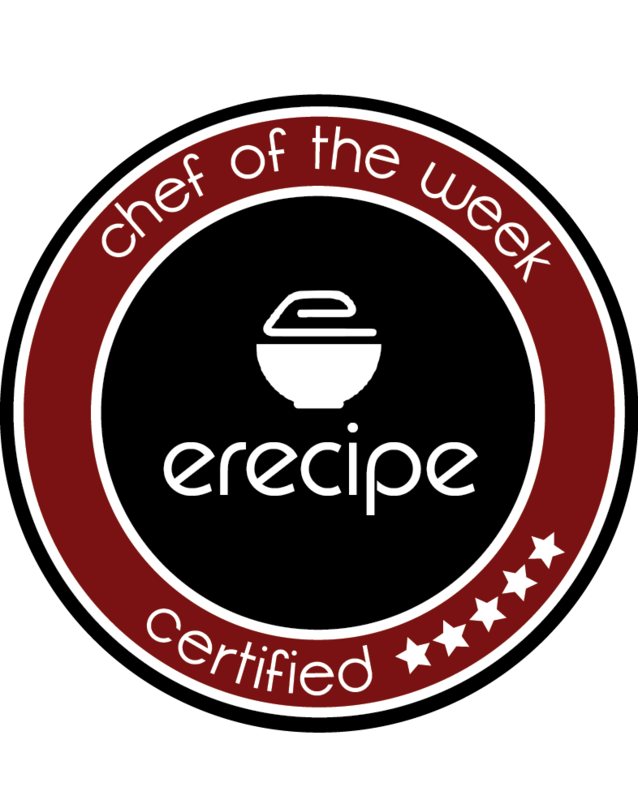 Our website allows you to post your favorite recipes and search through thousands of quick and easy recipes posted by professional chefs and amateurs alike! You can easily organize your favorite recipes into cookbooks, share recipes to your social pages, and even calculate nutrition facts for each recipe! All of our recipes are syndicated to our other popular sites so you get even more exposure! Create a free acount and start posting today! When you post a recipe to Easy Recipes, we’ll automatically generate Nutrition Facts for your dish, and will be shown on the recipe page. Our Nutrition Facts are generated from dozens of well known nutrition databases from the USDA, FDA, and more, making it the most accurate Nutrition Facts calculator you can find! 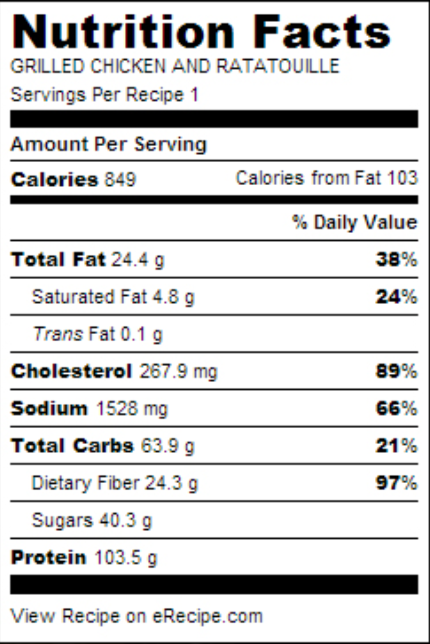 We provide you a customizable widget so you can easily post the nutrition facts to your blog. You can customize the layout, colors, fonts and more! Recieve badges to display on your blog! 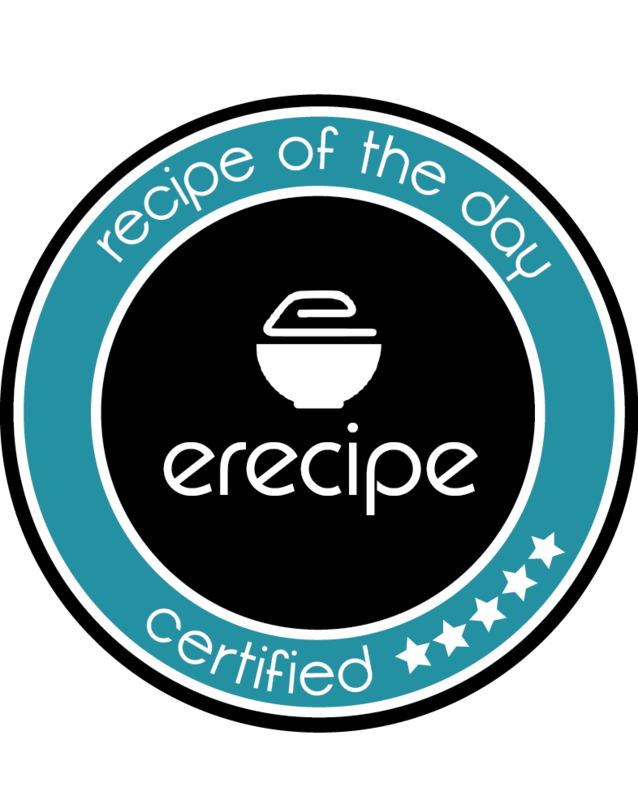 Easy Recipes gives badges to members for Recipe of the Day, Chef of the Week, and Blog of the Month. We’ll send you the badge so you can display it on your own blog, with a link to the recipe you posted. You’ll also be featured on the homepage of our website and our social media feeds, allowing you to increase your traffic and grow your following! It’s one of the many reasons Easy Recipes was made for food-bloggers! Unparalleled Exposure for Your Recipes! With our state-of-the-art platform, you’re recipes will receive incredible traffic and exposure, allowing you to increase your online following. Beautifully integrated with your blog and social media, there’s no other platform that will help you reach more people, all absolutely free!